B.Sc, M.Chiro, Grad.Dip.Sports Chiro, ICSSP. David is one of the founders of Bay Chiropractic. He completed the Masters programme in Chiropractic at Macquarie and Post Graduate Studies in Sports Chiropractic at the Murdoch University. 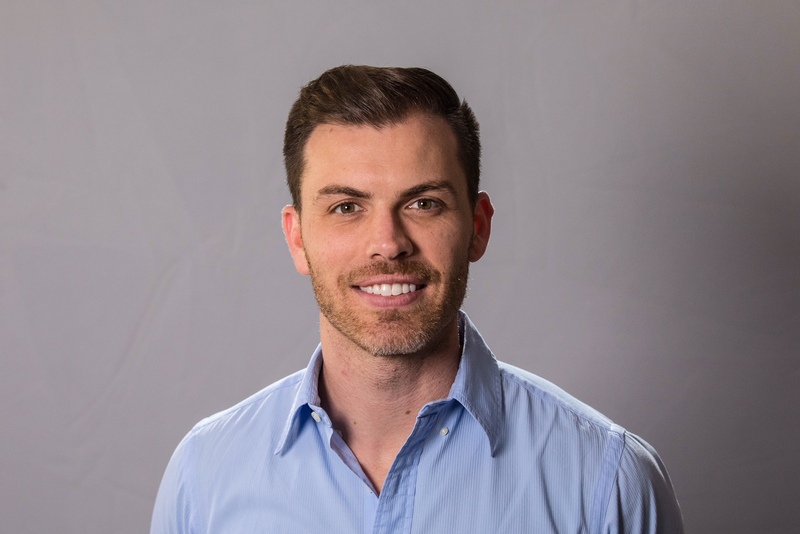 He has also completed additional studies in Sports Orthotics, Dry needling, Kinesiotape, Active Release Techniques (A.R.T), Sports Biomechanics, Athletic Taping and Athlete Video Analysis. He has worked with The Sydney Roosters Rugby League Club, Warringah Rugby and is part of the treatment team of the world Ironman Triathlon Championships in Hawaii. David Worked as a Chiropractor at the 2016 Rio Olympic Games and has been appointed Medical Director for the St. Kitts and Nevis (West Indies) Team at the Commonwealth Games 2018. Kristy graduated from Macquarie University with a Masters degree in Chiropractic. She has further completed extensive post graduate training in paediatrics and pregnancy care including a Diplomate in Chiropractic Neuro-developmental Paediatrics and is certified in the Webster technique. 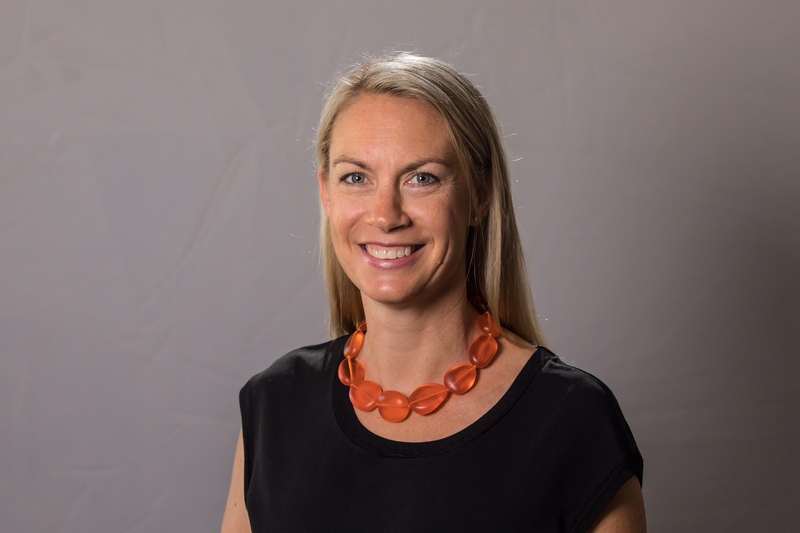 Kristy has over 17 years’ clinical experience and enjoys working with many of Sydney's obstetricians, midwives and GP’s for pre and post-natal care. Kristy utilises a range of techniques to individually suit every member of the family including sacro-occipital techniques, cranial and dural balancing, neuro-impulse and soft tissue muscle releases. Clinton completed both his undergraduate and Masters degrees in Chiropractic at Macquarie University. 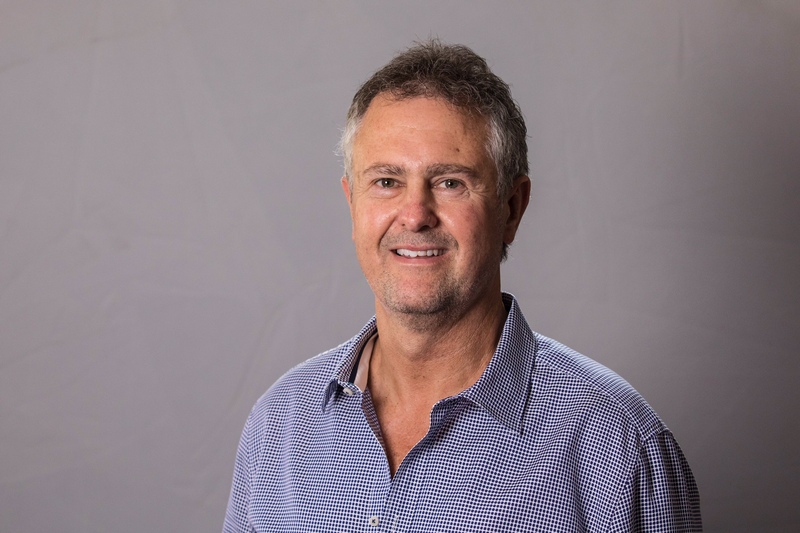 Over the past few years he has incorporated an all round approach to patient management including nutrition, exercise and long term health considerations. Coming from a sporting background he also focuses on injury prevention and performance enhancement. He diversifies his treatment with the use of manual chiropractic, dry needling and other soft tissue techniques. Having also taught the chiropractic skills program at Macquarie University for the last 10 years, Clinton keeps up to date on the latest research and treatment methods. Kylie completed both Bachelor and Masters of Chiropractic at Macquarie University. She then went on to complete her ICCSP qualification in Sports Chiropractic through FICS the International Federation of Sports Chiropractic. Kylie is a full body soft tissue practitioner qualified in A.R.T. 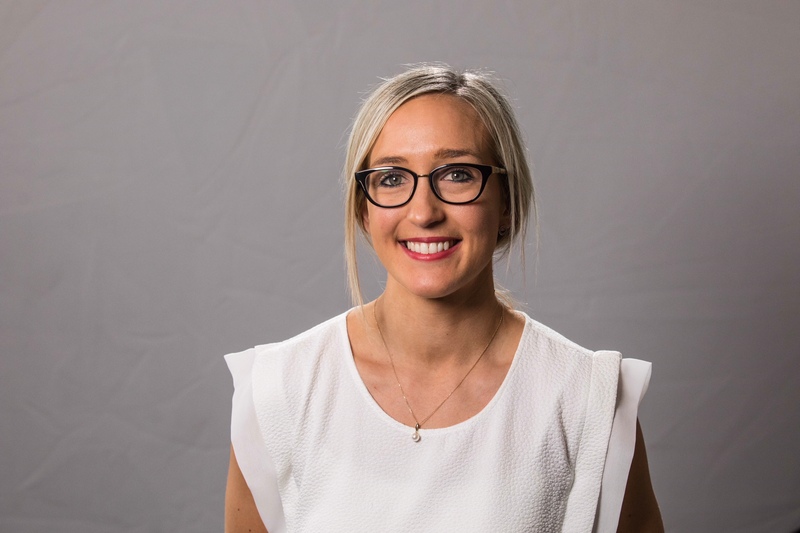 She utilises a strong evidence based approach to injury assessment and management and believes education is the strongest platform for patients becoming injury free and staying that way. Since 2011, Kylie has worked with Seaforth FC premier league team. She is also a co-ordinator for Sports Chiropractic Australia, NSW and regularly attends sports events with them across the state. Sam graduated from the University of Sydney in Australia with a Bachelor of Health Sciences and a Masters of Physiotherapy. Sam’s physiotherapy experience has been spent working in private practice settings in Sydney, Australia. 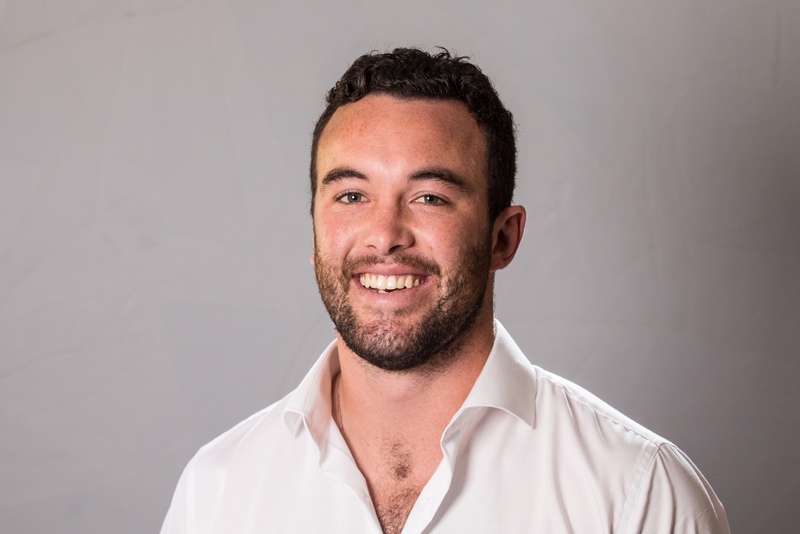 In these settings, Sam has developed experience in management of musculoskeletal conditions and also a lateral thinking approach in his treatment having worked alongside chiropractors, personal trainers, massage therapists and nutritionists. Sam places a big importance on exercise prescription as the key to long term self management of your body. Provides Deep tissue, Sports, Pregnancy, Remedial/ Swedish massage as well as Acupuncture. Natalie graduated from the University of Technology, Sydney with a Bachelor of Health Science majoring in Acupuncture. She continued on to study at the NSW School of Massage to complete her diploma of Remedial Massage, as well as reiki 1 and 2 certification. Natalie has a strong belief in the mind/body connection and often incorporates massage, acupuncture and reiki in her treatments. 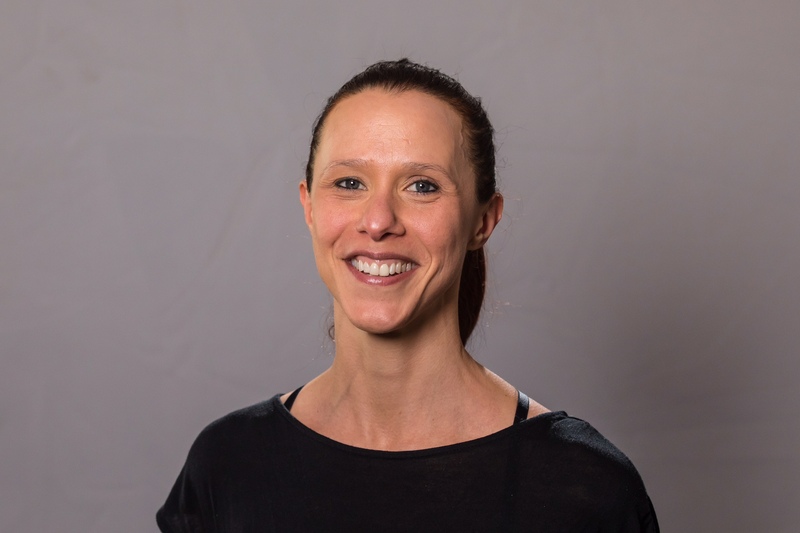 She specialises in deep tissue massage, using techniques such as myofascial release which shows exceptional results for both soft tissue injuries and chronic conditions, working closely with the other practitioners at Bay Chiropractic. AHPRA registered; member of ATMS.